In This House... If You've Seen One Ghost... You Haven't Seen Them All. 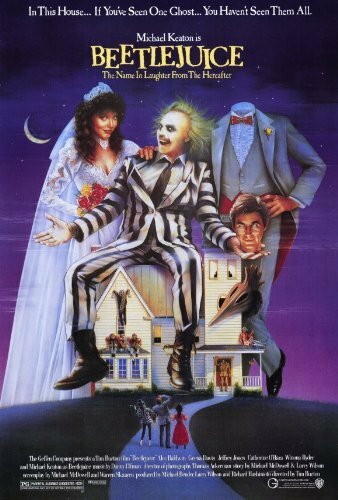 Michael Keaton, Academy Award winner Geena Davis, Alex Baldwin and Winona Ryder star in director Tim Burton's comic twist on supernatural horror tales--Beetlejuice.